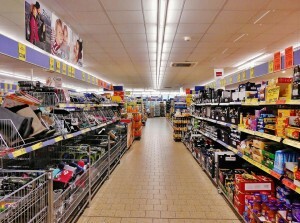 Marketing and Decision Fatigue: Decision fatigue is a psychological term for the deterioration of decision making by individuals as they become increasingly fatigued in a cognitive sense; in short hand, the more decisions you make, or the harder you have to think as part of making those decisions, the worse those decisions become. It’s an odd paradox of society that almost ubiquitously, choice and freedom of choice are seen as positive things – and yet the more choice we are provided with as individuals, the more difficult a decision becomes. Take paint shopping as an example. If you went to the local DIY store, and the available colours were blue, yellow, red and white, the choice would be relatively straight forward (not ideal – but given the limited options, probably easier) to match the paint colour of your walls to that of the tiles in your bathroom, for instance. However, in the real world DIY store we’re faced with ghost, snow, ivory, seashell, corn-silk, linen, beige, champagne, flax, vanilla, cream and lace; and they are just the shades of white. What this creates is a huge amount of effort for us as consumers to make decisions, and when you multiply that time and time again (for the bathroom, the bedroom, the three sides of a living room and the ‘feature’ wall, the shades of granite for your kitchen worktops, etc.) the cognitive functions of the brain begin to tire. This leads in part to something called heuristics, which we’ll cover in a later post, as well as some poor decision making. 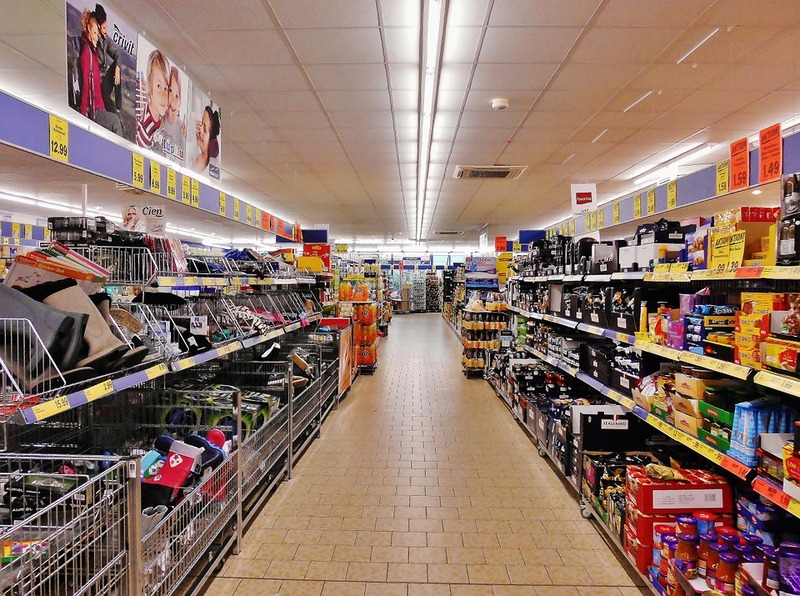 There are numerous good examples of where marketers and big business utilise decision fatigue to increase sales, particularly of impulse purchases. One which we’ll all be aware of is the confectionary counter at the check-out of a shop. By the time you’ve trawled around Asda (Wal-Mart for our American readers) for an hour, deciding on the healthiest version of peanut butter, the lowest calorie jam (Jelly, in the US) and whether you want brown, white, seeded or gluten free bread, all the time trying to make the best decisions for your family, by the time you arrive at the counter, you are far more likely to make a ‘bad’ decision and purchase a sugary snack – and probably to rationalise it as a reward for making all the other good decisions. This is also the same reason why people who diet often cave in a huge way; rather than having one little treat a day for instance, they use all their cognitive energy concentrating on only eating healthy, low calorie food. By 8pm on the fifth day, the cumulative effort of doing so eventually breaks the walls and they make a bad decision; in the UK, we call this a kebab. Perhaps worryingly, this trait doesn’t only apply to food and relatively banal consumer products, but also to far more important things in life like doctors and judicial decision making. A study in the United States from Shai Danzigera, Jonathan Levav and Liora Avnaim-Pesso suggests that in parole decisions (decisions involving a huge amount of consideration and cognitive effort), as the day goes on, the number of favourable decision drops gradually from around two thirds to almost zero. Something to bear in mind! Decision fatigue is common place even though the term may not be well stated out. When faced with so many choices it becomes easier for the brain to tire out in selecting whats best for the mind and body. In marketing, helping buyers to make good decisions is a go admirable but how many marketers actually do this? If a consumer makes a bad decision in the process of buying a product due to avalanche of choices, I think this could hurt the brand brand or marketer in the long run. The responsibility of marketers also include helping consumers to avoid decision fatigue by providing clarity to the benefits and features of products presented. This post has psychological bearing and must not completely ignored!